WordPress has released version 4.4 of its content management system, otherwise known as “Clifford”, bringing with it new features designed to keep it current going into the new year. Among the new features is a brand new default theme, called “Twenty Sixteen”, which is decidedly modern and minimalist compared to previous default themes. Twenty Sixteen resembles more a Tumblr blog than a traditional WordPress blog. Like Tumblr blogs, it’s designed to deliver the same experience on any device, and can be manipulated with a variety of color schemes. In addition to the new default themes, there are several new features that all WordPress users can benefit from regardless of theme or design. The most notable of new features is responsive images — images will now scale to the best fit on any screen. This new feature is built right into version 4.4, so nothing is required to activate it other than updating WordPress. 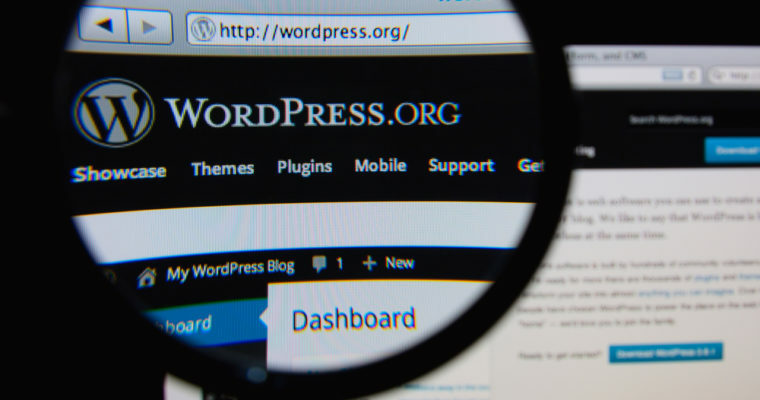 Another major new feature is the ability to embed WordPress posts into other WordPress sites. For years WordPress users have been able to easily embed content from other sources into their posts, now you can embed other WordPress posts into WordPress. To do this, just drop the URL of a WordPress post into the post editor, and it will automatically embed itself.An embedded WordPress post will display the title, except, and featured image. The site’s favicon, as well as links to comment and/or share, will also be included.